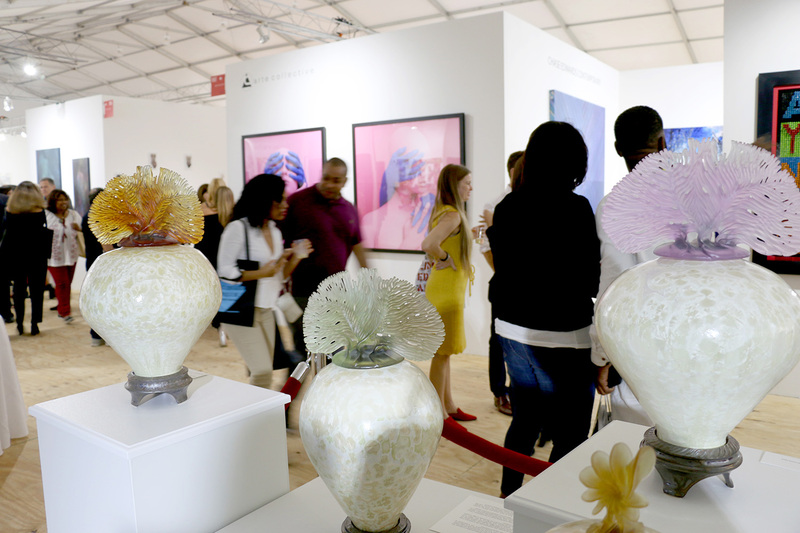 Red Dot Miami features an impressive array of specially curated programs showcasing exhibitors, art industry professionals, and select nonprofits and institutions. 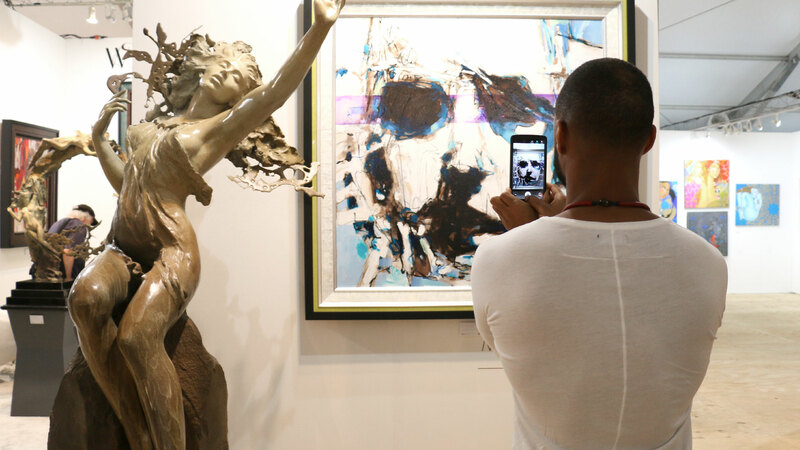 Located throughout the exposition floor, the featured programs at Red Dot Miami provide a dynamic experience for our audience to view and interact with site-specific works and performance pieces by leading international artists. 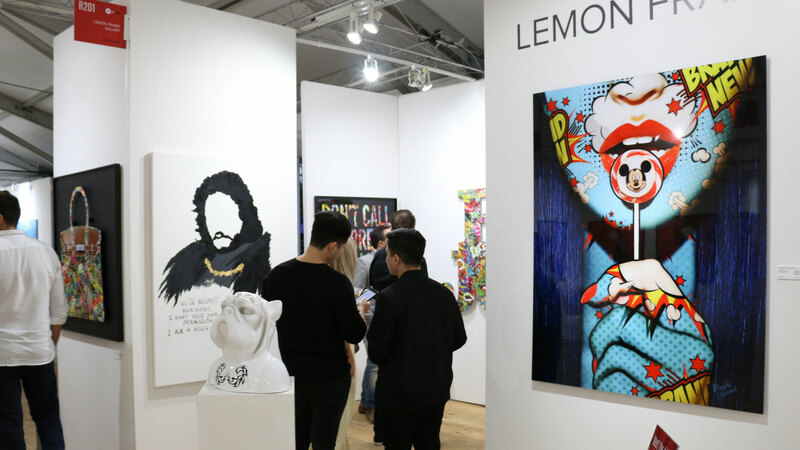 Featured programs are informed by a common curatorial theme and include Art Labs, Spotlight Galleries, Art Talks, and more. 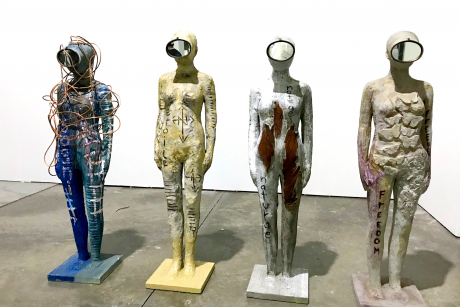 Each year, Red Dot Miami will be given a curatorial theme that informs the show’s programming and provides a common thread throughout the special exhibits and show marketing. The curatorial theme for 2018 is [ILLUMINATE]. 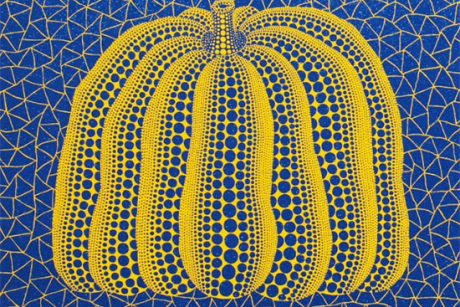 From works that inspire awe and wonder to sweeping series that reveal new trends to artists who throw light on the roots of imagination through fearless creativity, Red Dot Miami illuminates the best the contemporary art world has to offer. 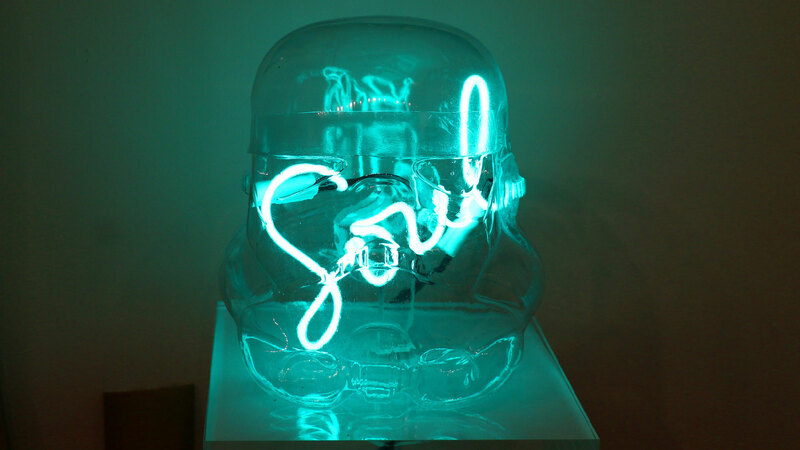 Art Labs feature specially curated projects by leading galleries, art institutions, and art collectives within the show. The Spotlight Gallery Program is designed to give collectors a first look at several cutting-edge galleries. 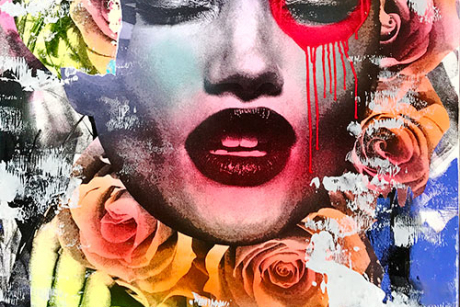 Read more about each gallery selected for Red Dot Miami. 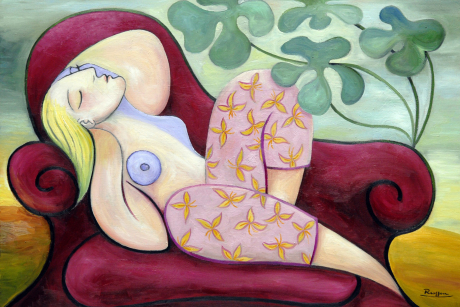 Discover specially selected artworks by the Red Dot Miami show director, Rich Ferrante. 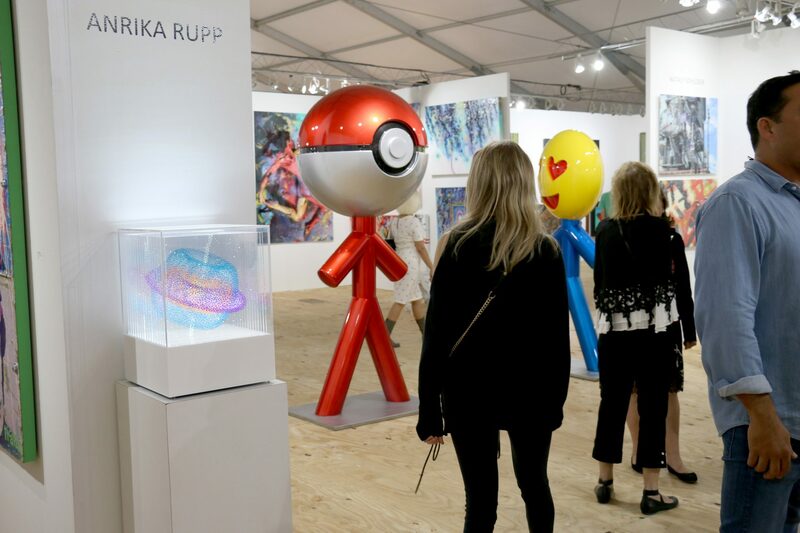 Red Dot Miami features thousands of pieces of world-class art and on-trend, highly collectible works from across the U.S. and around the world at the show. We’re excited to share some of our favorite affordable pieces—each one a great option and $5,000 or less.